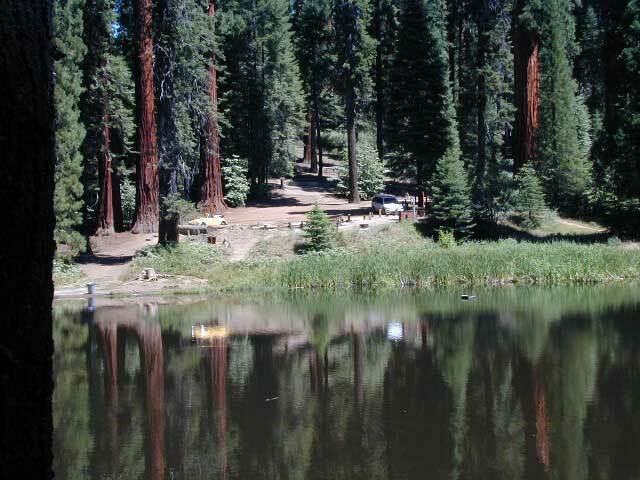 BALCH PARK campground is on a first come basis; no campground reservations needed. Balch County Park is right in the middle of Mountain Home State Forest, which is within the bigger Sequoia National Forest (aka Giant Sequoia National Monument). But don’t let all the bureaucracy mislead you, this is an ideal park and location, well worth your trip. The campground is the most developed one within the area – with paved roads, RV spaces, flush toilets and a fee to go along with all that. Even gotta fishing pond. 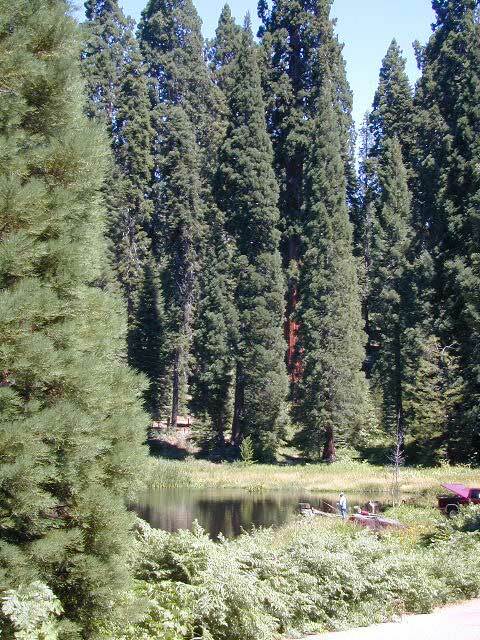 A Sequoia Grove is nearby with plenty of creeks & meadows. 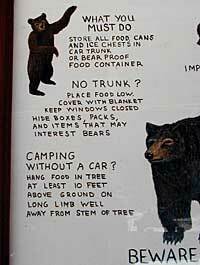 Trailers not recommended due to the long curvy road leading up the mountain.